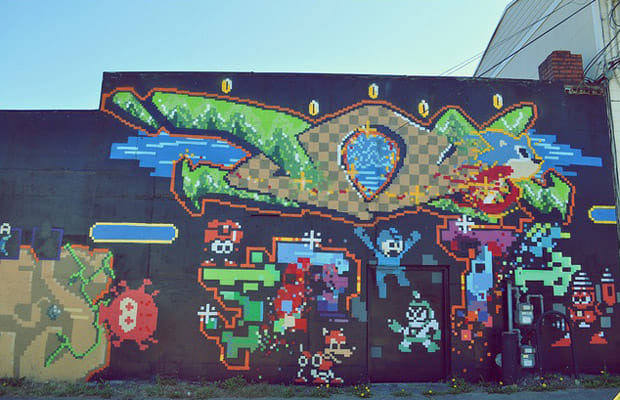 This pixelated tribute to Mega Man, Sonic and a few others we're likely not picking up on was seen in Tacoma, Washington. Wait a second—is that an Octorok? Zelda, maybe?